Yves Rocher Pur Desir de Rose 2 oz / 60 ml Eau De Toilette spray for women. The fragrance features aquatic notes, roses and spices. 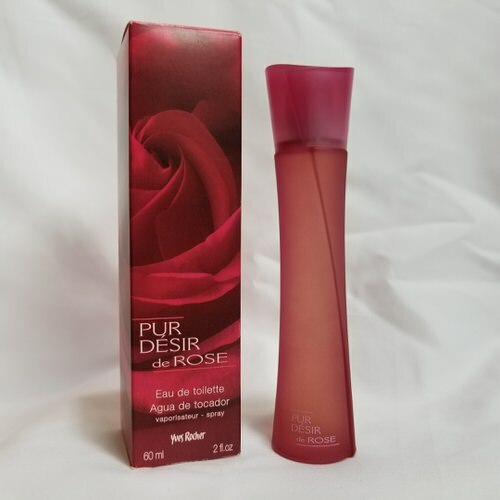 Notify me when "Yves Rocher Pur Desir de Rose 2 oz EDT for women" is re-stocked.